Thrice winner of the first prize in the Japanese Wagyu competition held every 5 years in Japan; 2007, 2012 and 2017. It is the first time in history that an area has won thirice and consecutively! 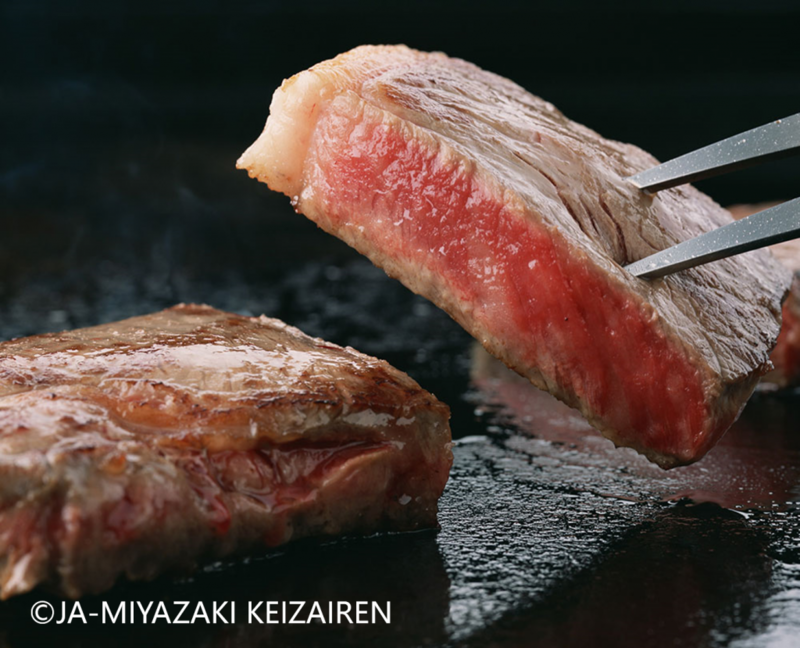 Miyazaki Wagyu is recognised as exceptional quality meat and is of a higher-level bull breeding. 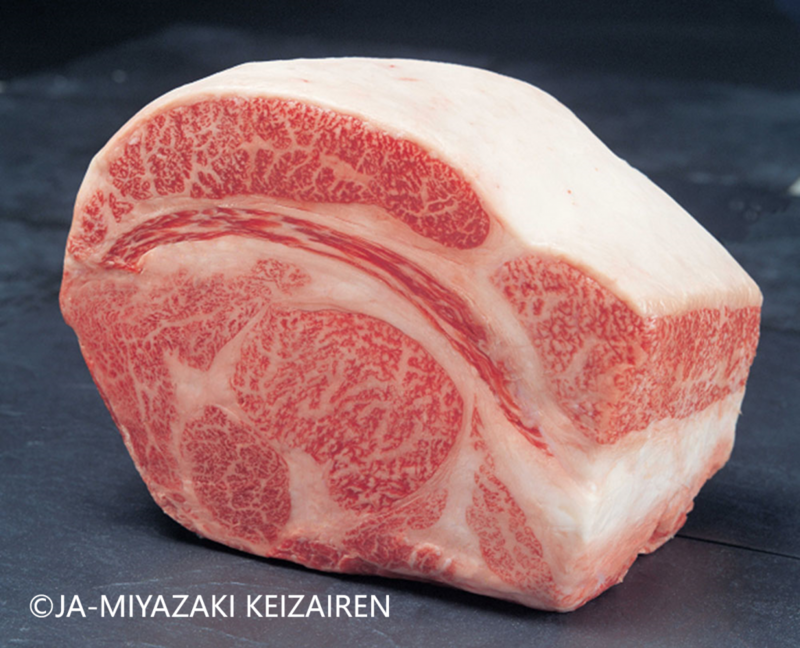 Miyazaki Wagyu is above A4 and Certified by JA Miyazaki Keizairen.